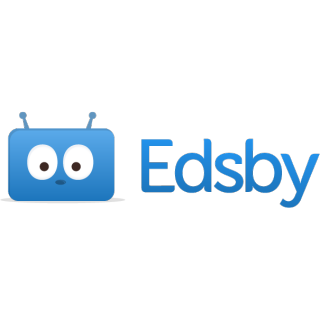 Edsby® K-12 education learning and analytics platform now uses proprietary and open standards to talk to a wide variety of data sources, such as different student information systems (SISes) and legacy data warehouses. It then merges and normalizes data in a single data store for analysis. These aggregation features give organizations a unified view of educational data—such as achievement, attendance and students at risk—in real time. “Our district has effectively 70 logical SISes. Edsby talks to each individually overnight, so we always have a consolidated, up-to-date view of our data,” said John Howitt, superintendent of education and information technology, Greater Essex County District School Board.